I got this nail polish a while ago but today I realised how incredible beautiful and unique this colour is. This is such a pretty shade that deserves a whole post for itself. Rose Libertine is a muted rose colour with a hint of coral I would say. But the colour looks so feminine and classy on the nails that make your manicure and hands look so polished. The formula of these nail polishes is fantastic. The nail polish has a flat and wide brush which makes it easier and faster to apply the colour. The colour itself comes out really well and you only need to apply one coat. The best thing is that this really does dry quickly. Also it last for long on the nails. I will definitely pick more shades from this nail varnish range! Have your tried this colour or others from the Rimmel 60 seconds range? 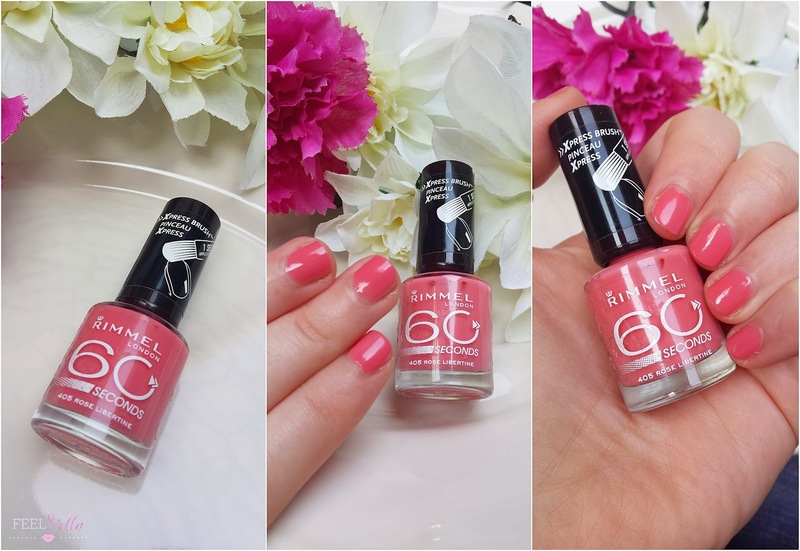 8 comments on "NAILS OF THE DAY: RIMMEL 60 SECONDS-405 ROSE LIBERTINE"
This colors is beautiful <3 <3 <3 Thank you for visiting my blog! Do you want to see my last post? I adore this nail polish, I will definitely buy it soon! I love your blog and I follow you with Bloglovin. If you ever have a chance to check out my blog I would be delighted! 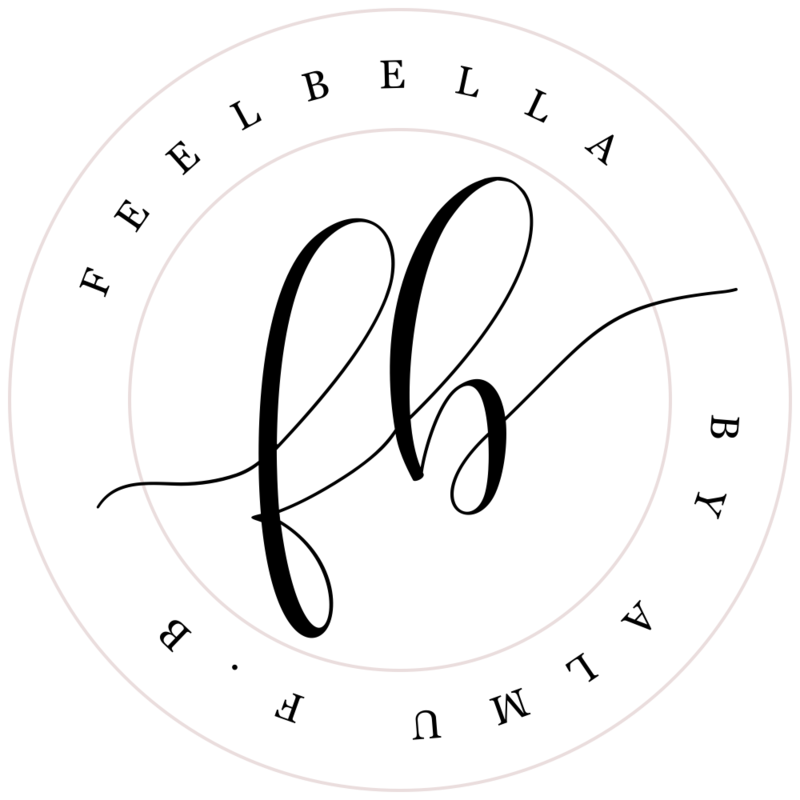 I post fashion, beauty and food. Thanks! This is a gorgeous colour! I love Rimmel polishes, my favourite being Mary Mary Quite Contrary, a beautiful lilac colour! The color is so pretty! !